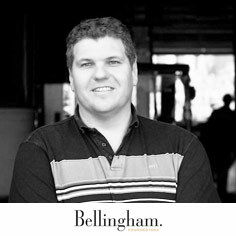 Boldly exploring new territories in the fine art of crafting wine, Bellingham has received numerous int’l awards and acclaim. Est. 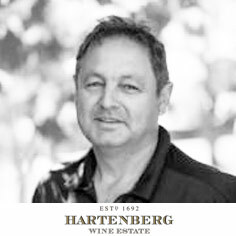 in 1692, producer of the World’s best Shiraz amongst other award winning wines from South Africa. Where the BIG GUNS roar! 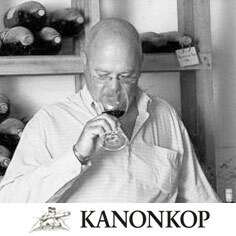 Considered as South Africa’s First Growth, producing award winning wines. 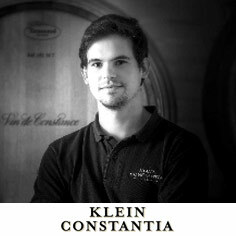 Since 1685, Klein Constantia produces some top wines, including one of the world’s best natural sweet wines, Vin de Constance. 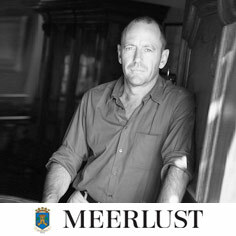 Recognized for producing world-class wines, Meerlust has been the pride of the Myburgh family since 1756. 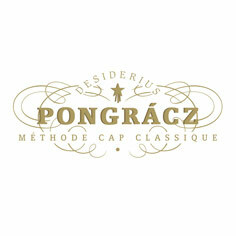 Pongrácz Méthode Cap Classique has become the country’s most adored bottle of fermented sparkling wine. Est. 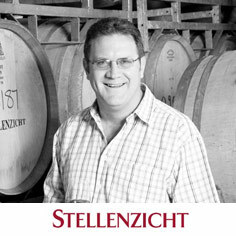 in 1692, Stellenzicht lies in a prime wine-growing area known locally for its exceptional terroir as the Golden Triangle. 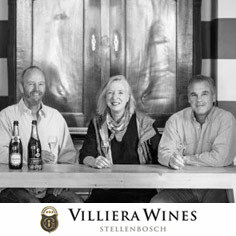 For over 30 years the Griers of Villiera unlock the marvels of nature to create the distinctive wines and sparkling wines that bear the family name.